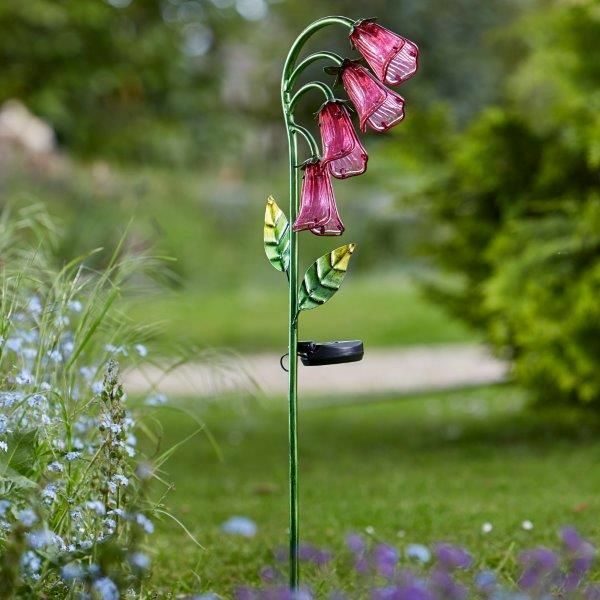 Bring your flower bed to life with these hand painted, solar powered Foxgloves. 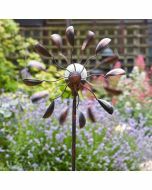 Featuring three pink LED lights inside glass petals, these flowers are sure to add extra colour and décor to your garden during the day and night. The solar-powered bulbs automatically brighten at dusk to provide up to 6 hours of light, or you can control it manually with the on/off switch.